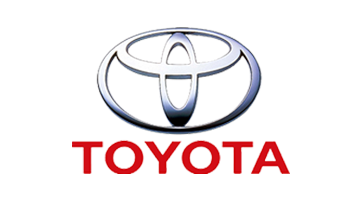 Camry Fans Meet & Greet. 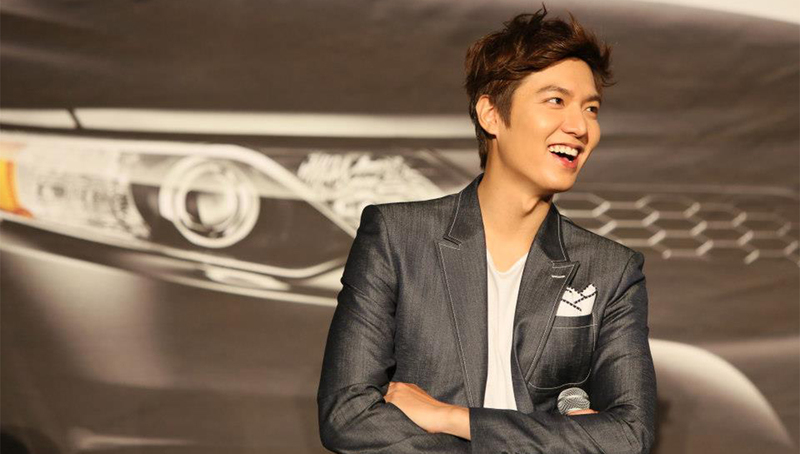 Lee Min Ho, a top Korean actor who is deeply adored by millions of fans worldwide, is an endorser for Toyota Camry. An online Korean drama series with two seasons total were created starring the sensational heartthrob. 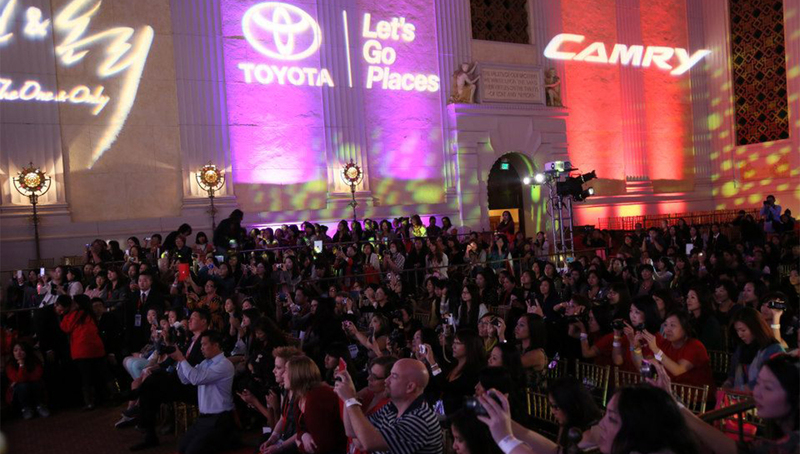 A special meet and greet event took place in Los Angeles as a celebration of his Camry webisodes final season release. The venue was transformed into a series of missions related to the webisode story for all participants to enjoy and experience. 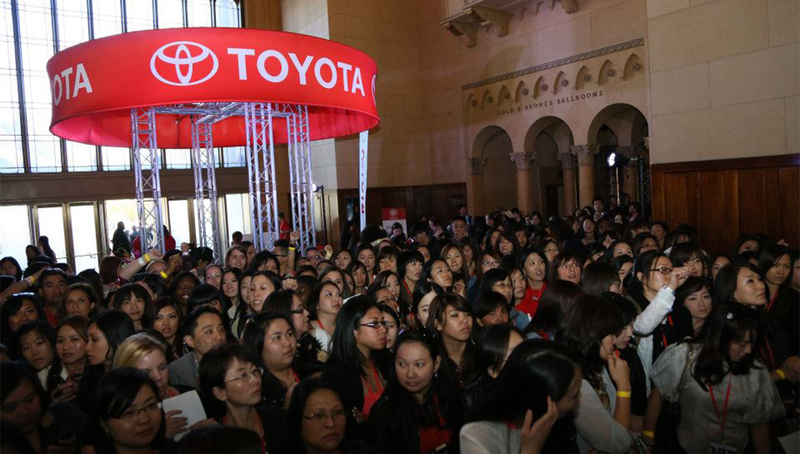 It was also an intimate opportunity for fans to get up close and personal with their favorite idol.